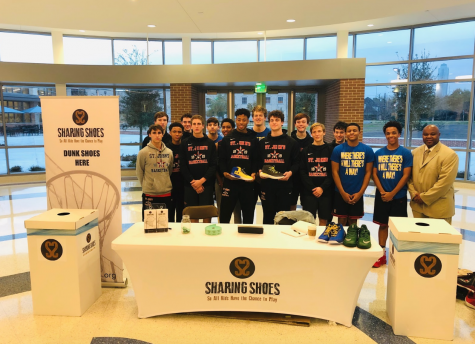 Boys' basketball teamed up with Episcopal to donate shoes to the Sharing Shoes organization. 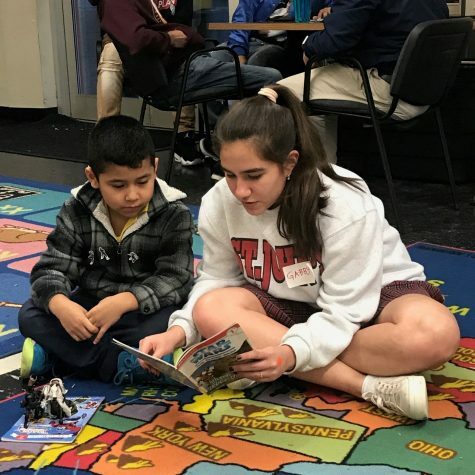 On Jan. 14, a group of freshmen hosted a toy drive and book fair at the Nehemiah Center. 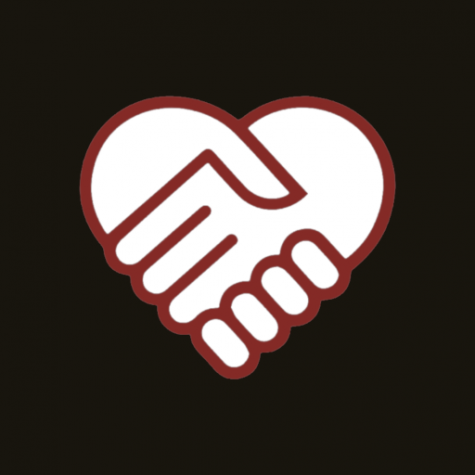 On Jan. 23, students promoted their community service projects at the first Community Service Mini Project Fair. 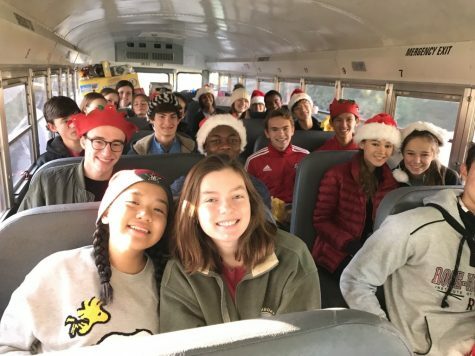 Because of inclement weather on Dec. 8, the annual delivery of holiday gifts, which were donated by SJS advisories for the BEAR community service project, was postponed. 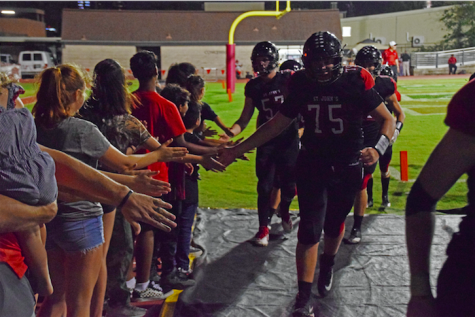 On Oct. 5, St. John's hosted Friday Night Lights, a Candlelighters event for families of children with cancer. Seniors Sebastian Varma, Ishan Kamat and Matthew Giordano released ServeUp, a free community service app, on Sept. 27. 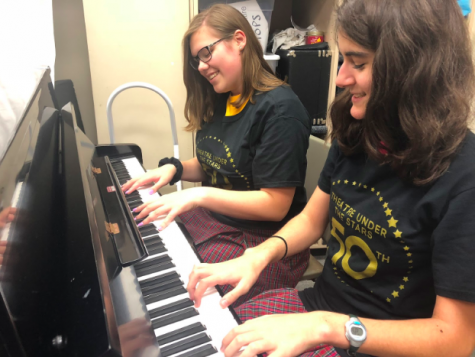 This summer, several students volunteered at The River Performing and Visual Arts Center to help children with disabilities express themselves through arts. 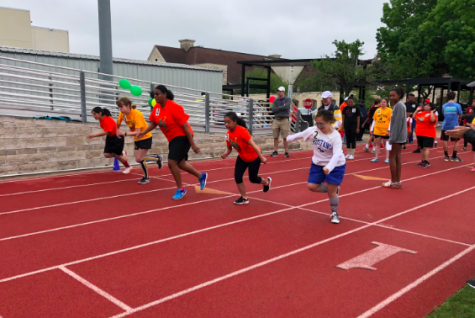 On April 7, St. John's hosted the annual Special Olympics, an athletic event for children and adults with disabilities. 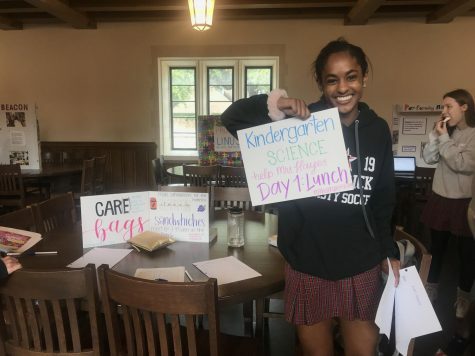 In an effort to involve students in more community service, the Community Service Board started monthly meetings aimed to advertise projects and coordinate events. 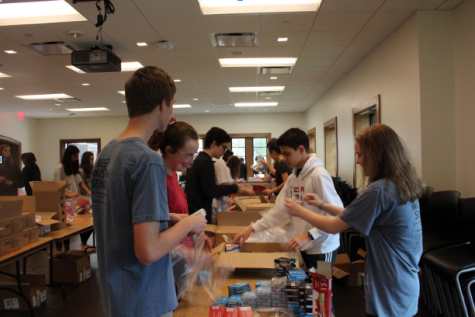 On Feb. 10, the sophomore class project helped Books Between Kids and Homeless at Heart. 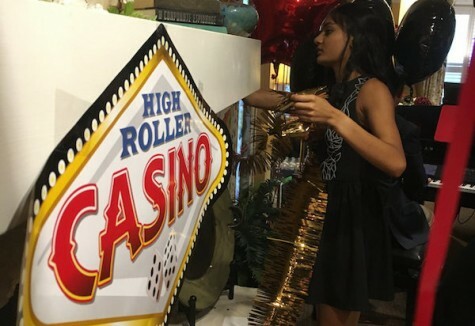 Senior turned Belmont Village, an assisted living facility, into a Casino-themed dance floor and held a prom for its residents. 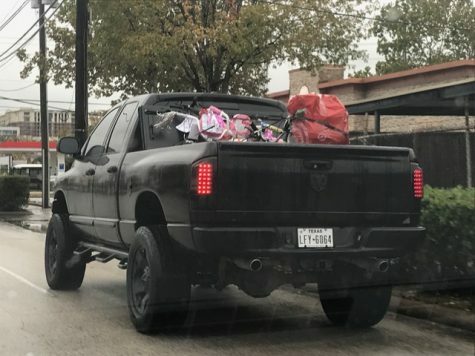 Read more for video! 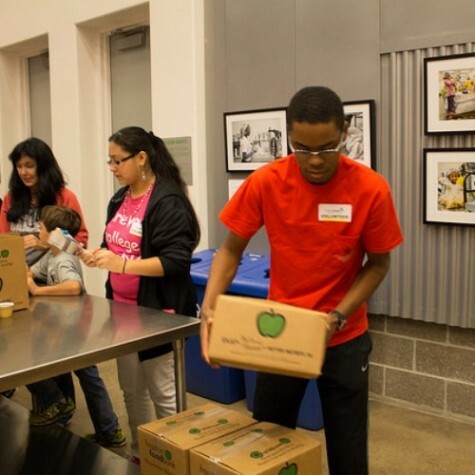 Students, parents, teachers and alumni packed the Houston Food Bank Saturday, Nov. 22 for the first ever all school community service project.